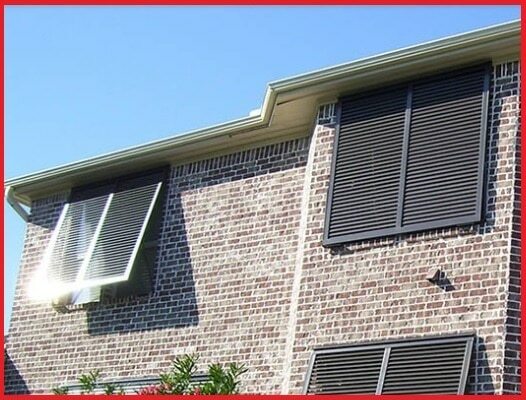 What are the Features of Bahama Hurricane Shutters? Bahama Shutters are a window shutter type and a decorative feature directly mounted on the exterior of a home or building window. It is mounted above the window and positioned at an angle of 45 degrees. This is made out of purely sturdy aluminum material and available in a variety of colors. 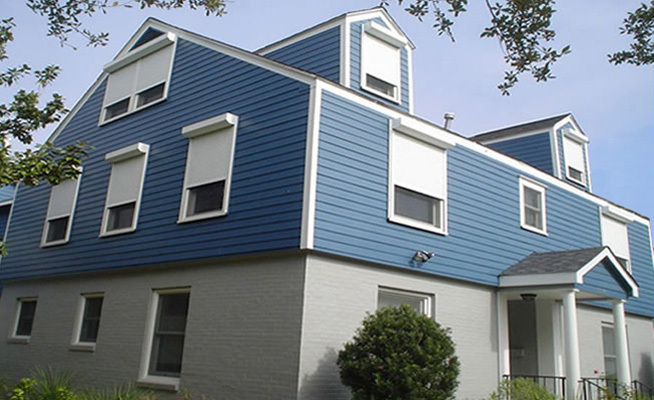 Bahamas Shutters are now becoming a popular choice of homeowners and property-owners in Southwest Florida in terms of window protection against hurricanes. It is attached to the top portion of a window base with hinge to easily pull them over before the storm strike. 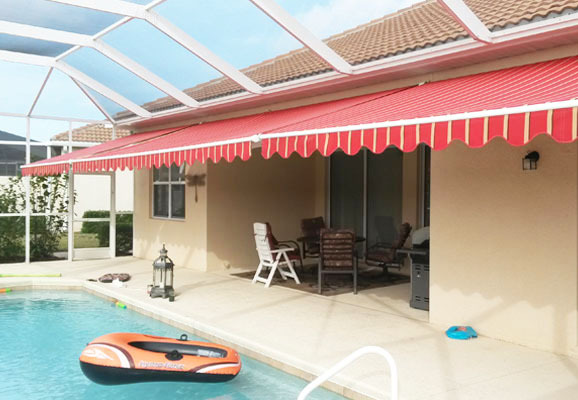 Looking for shade, style and hurricane protection? Bahama Shutters are stylish, classic and beautiful tropical exterior of windows in your home or business. 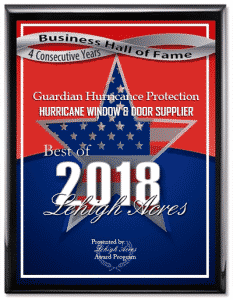 Aside from impressive looks and elegance to your window, also it serves as protection from flying debris, strong winds and heavy rain during hurricane season. These shutters are adjustable because they can be left open always, partially open or totally closed for privacy, can be locked and look great. They offer adjustable amounts of shade, but your view is not compromised. It offers a cooler environment inside your home or office by shading and blocking direct sunlight from penetrating through them. 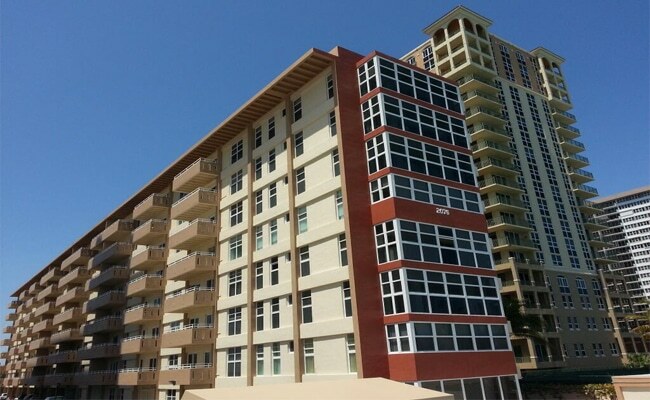 installation services in Southwest Florida. 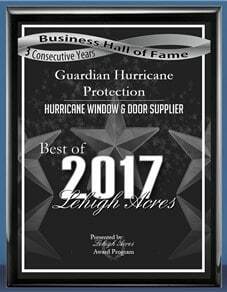 We partnered with superior hurricane shutter suppliers such as Eastern Metal Supply (EMS), Croci North America, Jupiter Industries, Rollingshield and an authorized dealer of Armor Screen Hurricane Protection. We offer a free home consultation for residents in Bonita Springs, Cape Coral, Estero, Fort Myers, Lehigh Acres, Marco Island and Naples. We will propose the most suitable design and feature of hurricane protection products for your home or commercial building. Request a free estimate at https://www.guardianhurricaneprotection.com/bahama-hurricane-shutters/. We will provide you with an affordable quotation to fit your budget because your protection is our top priority. To know more about Bahama Shutters benefits and the safety they can offer, call Guardian Hurricane Protection at 239-438-4732 / 239-244-2015!